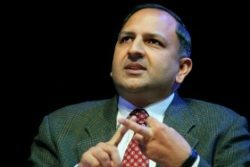 Pratap Bhanu Mehta is President of the Center for Policy Research in India. 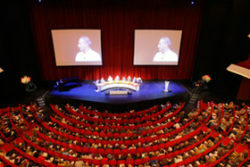 He also participates in the Global Faculty Program of NYU Law School. Previously, he taught Sociology at Harvard and was a Professor of Philosophy and of Law and Governance at Jawaharlal Nehru University in New Delhi. Mehta, educated at Oxford and Princeton, is considered an expert in political theory, law, political science, economics, international affairs and Indian politics and society. He is a frequent participant in public debates and publishes in newspapers such as the Financial Times and the International Herald Tribune. 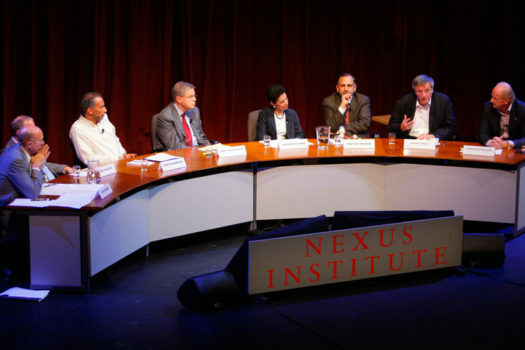 Nexus Conference 2009. Listening to John Gray during the panel discussion ‘A Passion for Faith’. Copyright Robert Goddyn.